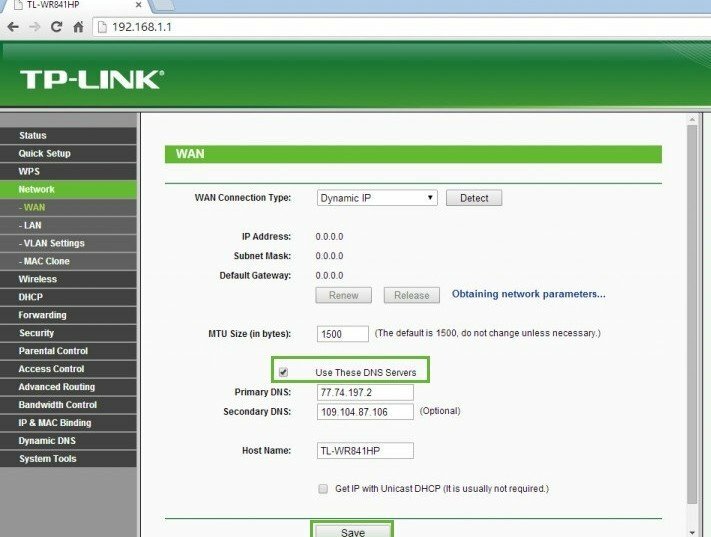 How to configure SimpleTelly on your TP-Link router. This page will guide you through the setup process on an TP Link router. Note: While this instructions is written based on TP Link TL-WR841HP router, the principal should be the same for other models / versions of TP Link routers. 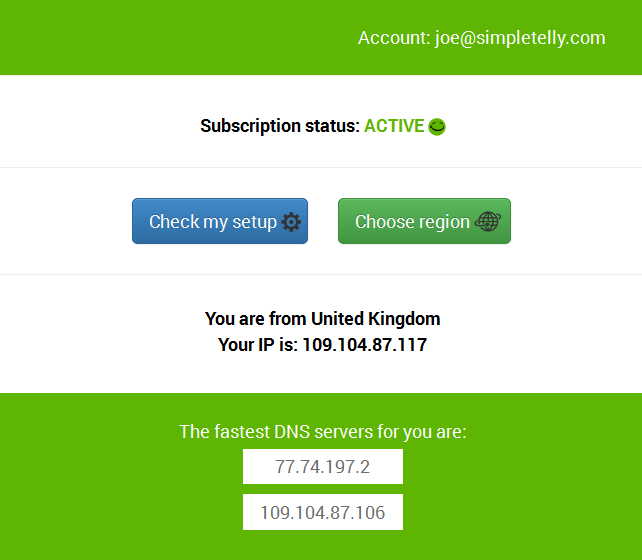 Login to our website, www.simpletelly.com from a computer on the same network as your TP Link router. 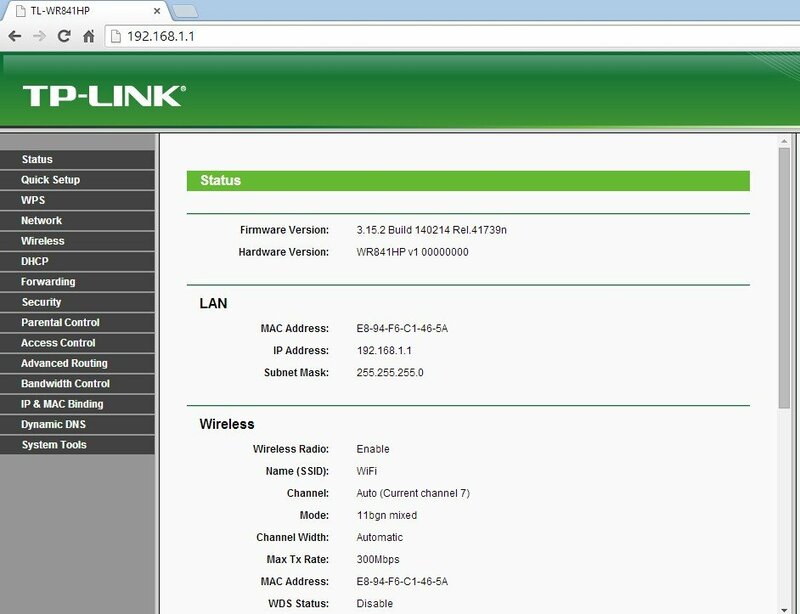 Now open another tab or window in your browser and type in http://192.168.1.1/ to access the Configuration page for your TP-Link router. Now go to the Network tab and select WAN. Check the box indicating Use These DNS Servers and enter the DNS server addresses that appeared on your browser earlier into the Primary DNS and Secondary DNS fields. 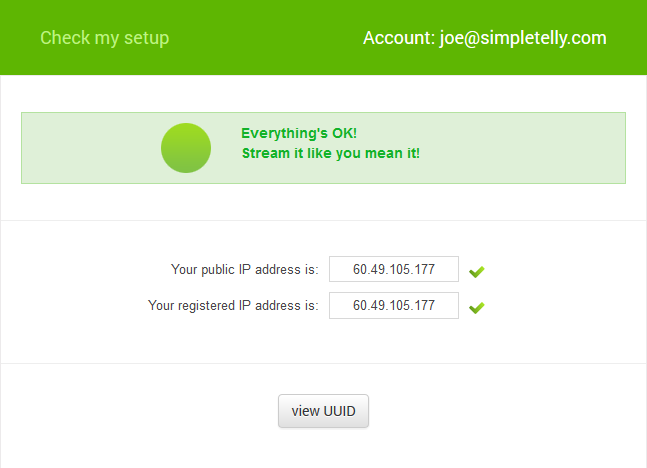 Please note that some TP-Link routers may automatically refresh the current page often. 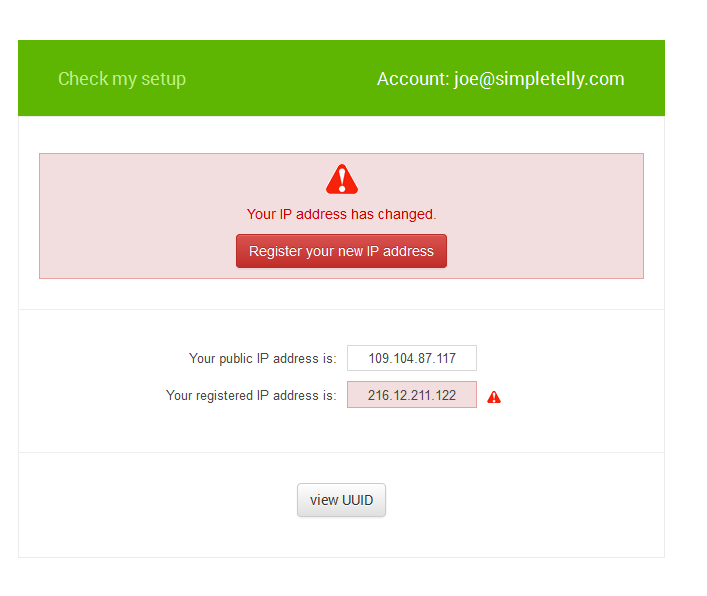 If both DNS addresses are entered at the same time, the router may refresh itself and remove them. As such, we recommend that you enter the first DNS address, Save it, and then enter the second one. Reboot the router for the changes to take effect. Note: If you get your DNS is not configured error message, please try again in a few minutes or double check your settings before rebooting your router.